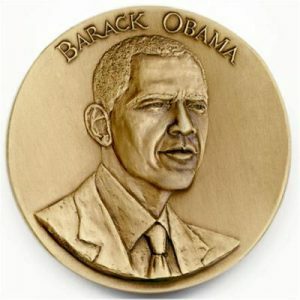 We specialize in rare official inaugural medals that are limited in number. 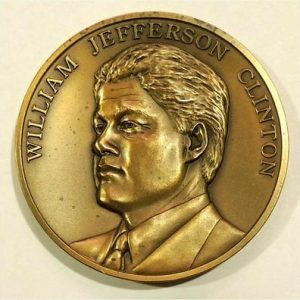 Many of them are uncirculated and sought after from collectors around the world. 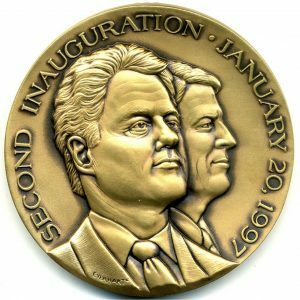 Presidential Inaugural Medals have a long history in the United States. 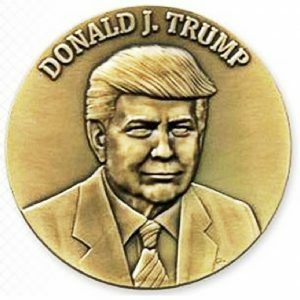 The tradition of the medals can be traced back to first president, George Washington, and continues on today with Donald Trump. 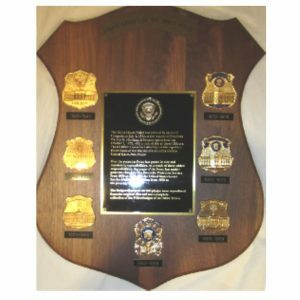 They have been collected for generations and will always be a fine collectible item. 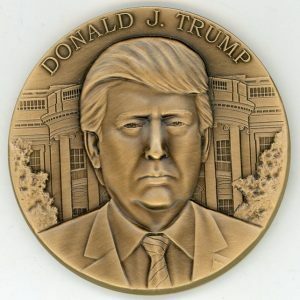 All of our medals are 100% authentic and official Inaugural Medals. Samuel Brooks created the first presidential medal for President George Washington: the medal produced had a crude profile of Washington on one side and is known as the “Manly medal.” When elected for his second term in office, “success tokens” were distributed as mementos following Washington’s inauguration, but the medals were not produced for the actual festivities. 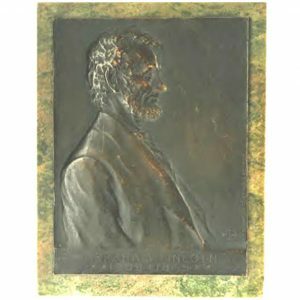 Thomas Jefferson received the first unofficial presidential inaugural medal produced by John Reich in 1802. The silver medal was sold for $4.25 and the tin medal for $1.25. 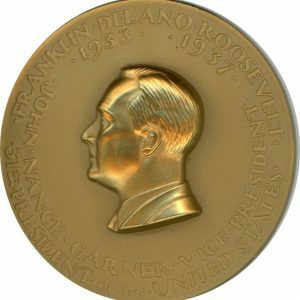 For years, independent medal makers would produce presidential medals to commemorate a specific president’s inauguration. 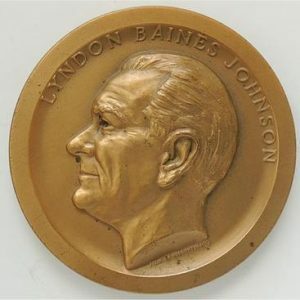 In addition, unofficial presidential buttons, ribbons, and badges were produced. 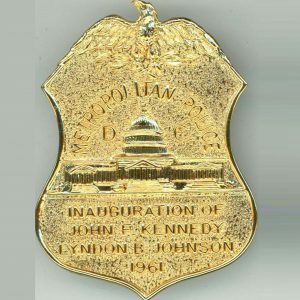 All of these became increasingly popular once elaborate inaugural festivities were thrown in Washington, D.C because the various items became favored souvenirs for the attendees. 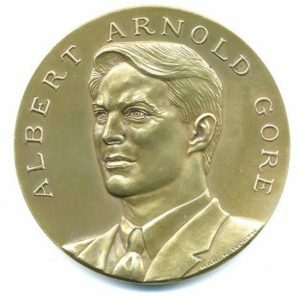 Since there was no standard medal, historians have uncovered medals in various sizes and qualities composed of different metals. 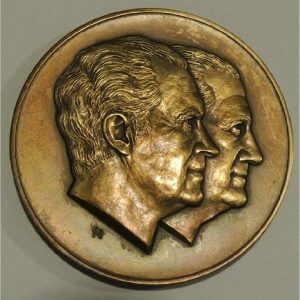 Obverse of 1905 Roosevelt presidential inaugural medal.